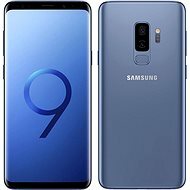 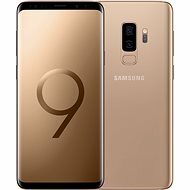 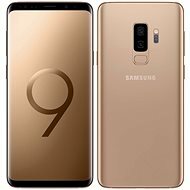 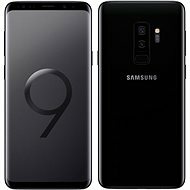 The Samsung Galaxy S9 is an emerging leader among smart phones. It features a sleek and functional design, and its compact size, AMOLED curved display and thin body will surprise you and its competitors. You'll be able to take photos with its top-of-the-line camera, play the latest games, and enjoy high-quality multimedia features that even other smartphones can't beat. 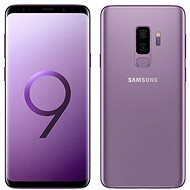 Find out more on our Samsung Galaxy S9 Review. 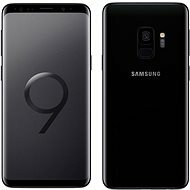 Display 5.8 " 6.2 " 5.8 "